John Jackman, an operative at Fildes Roofing Ltd, was awarded the Most Outstanding Trainee in Heritage Roofing for ‘his attendance and attitude in both the practical and theoretical aspects’ on the 2011 Heritage Skills NVQ Level 3 Diploma (SAP) course, by the London & Southern Roof Training Group, at their awards presentation on 25th October 2012. 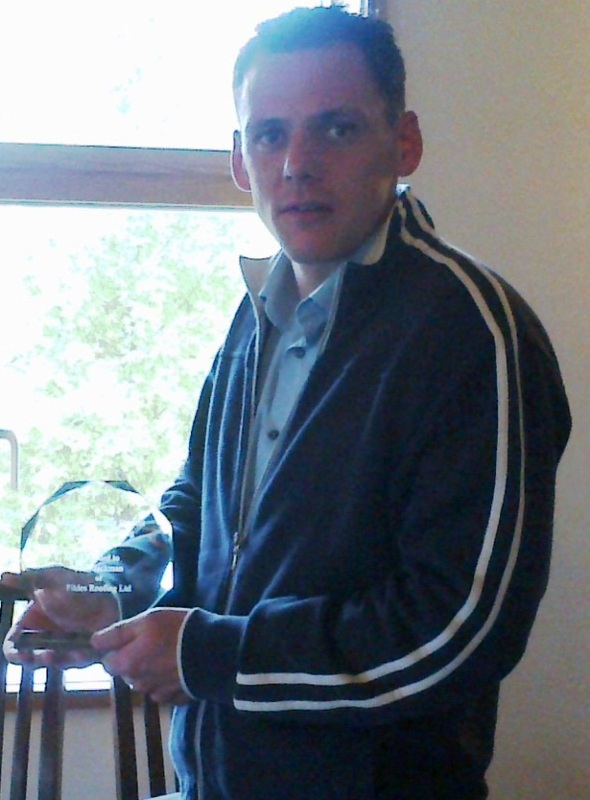 John was presented with a set of tools, a glass plaque and a certificate. Keymer Tiles Ltd kindly hosted a very interesting and informative visit to their factory, including a full guided tour and a discussion session, for the candidates on the current Heritage SAP course. The visit coincided with the plain tiling element of the course that is being covered at present. 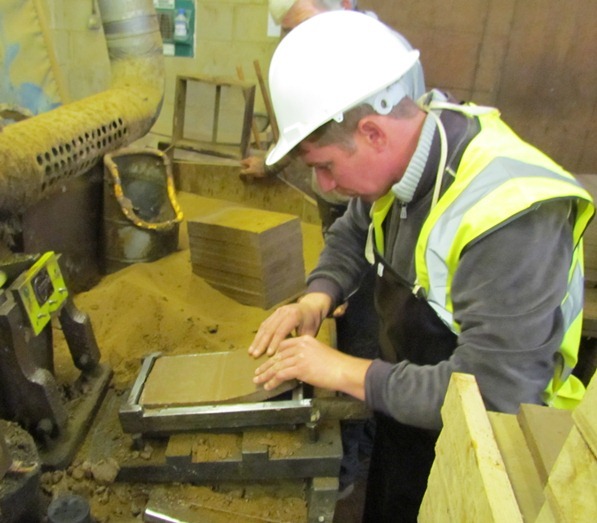 The candidates were shown how the tiles are manufactured, and even had the opportunity to try and make their own!